Theatre: Papa Bear, Puppet Captain and understudy Donkey in Shrek 2017-2019. 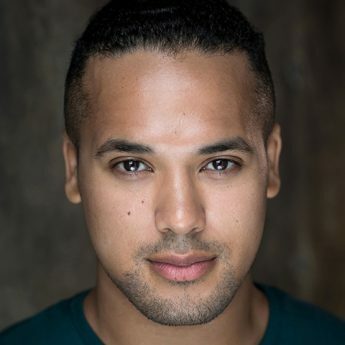 Seasons of Love Soloist in 21st anniversary UK Tour of Rent, understudied the leading roles of Collins and Benny. Original UK Tour cast of Shrek 2014-2016, played Pig and Dragon head and understudied Donkey. Follow Kevin on Twitter @Kev_B_Y and on Instagram @kevby91 and @mistyvanc.